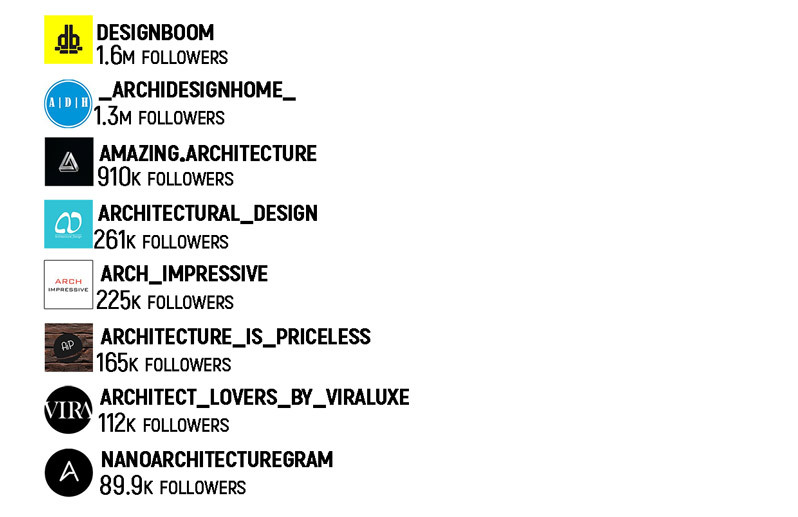 designboom is the world’s first and most popular digital architecture and design magazine. 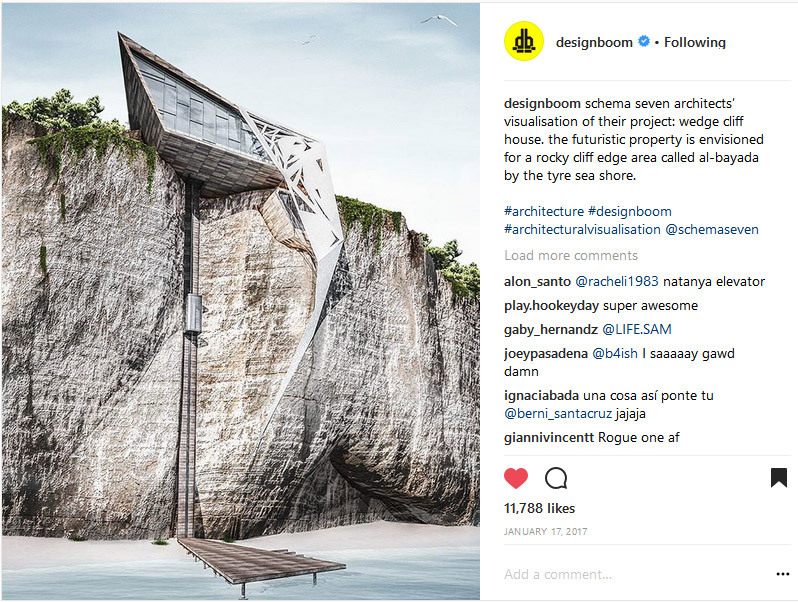 designboom is based in Milan, Beijing and NewYork and has gained a global reach of 4 million readers and 450,000 newsletter subscribers.founded in milan in 1999. 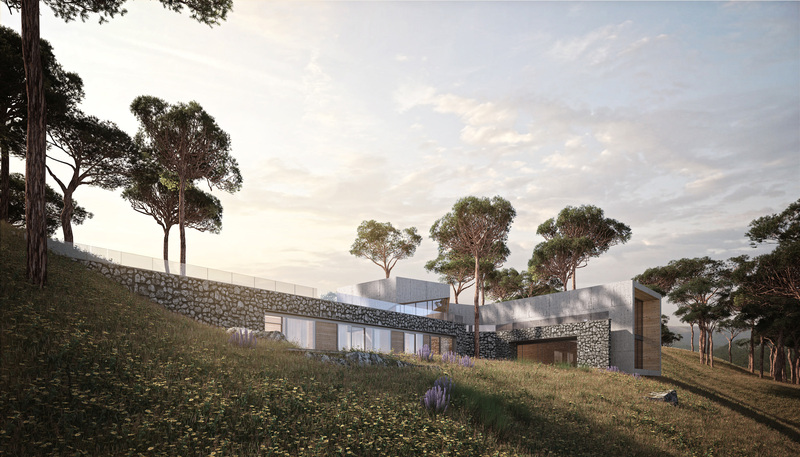 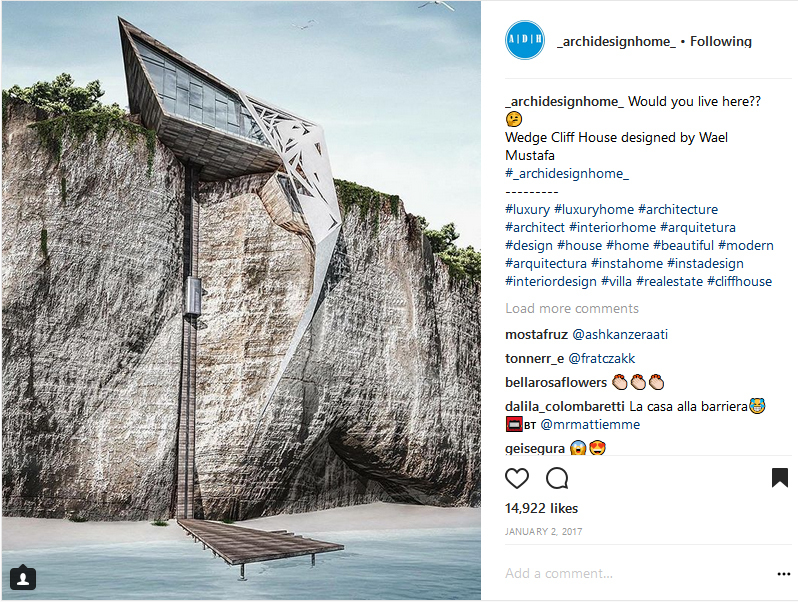 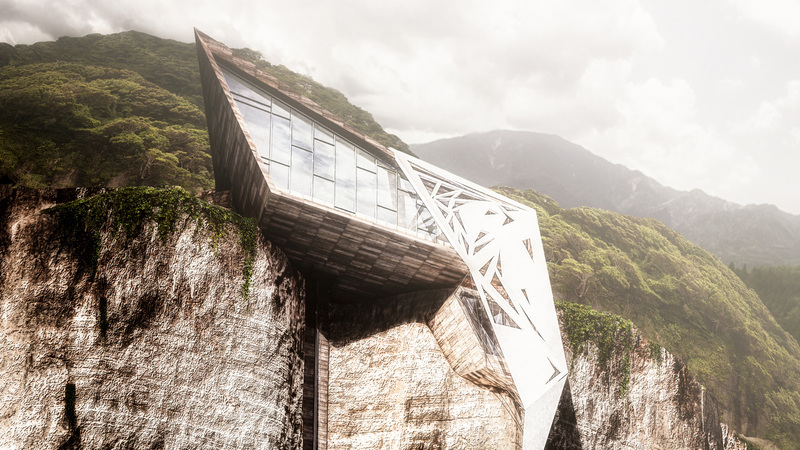 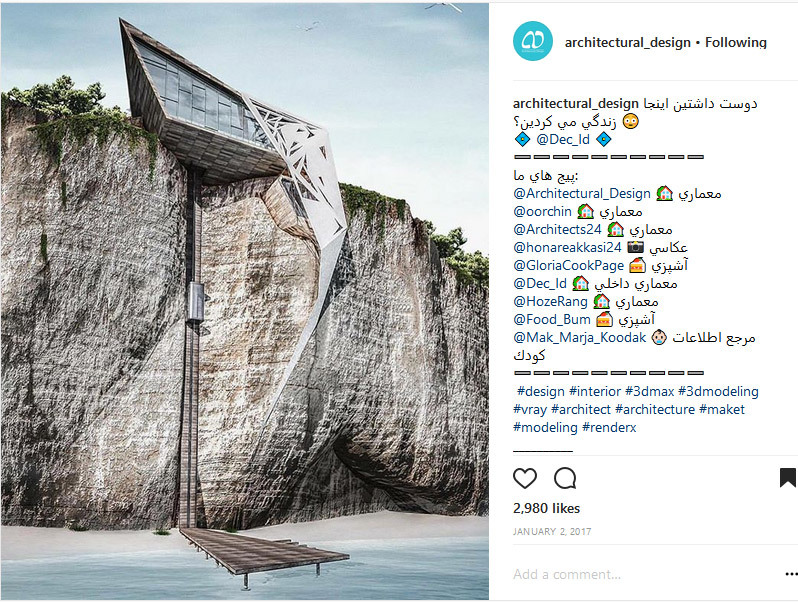 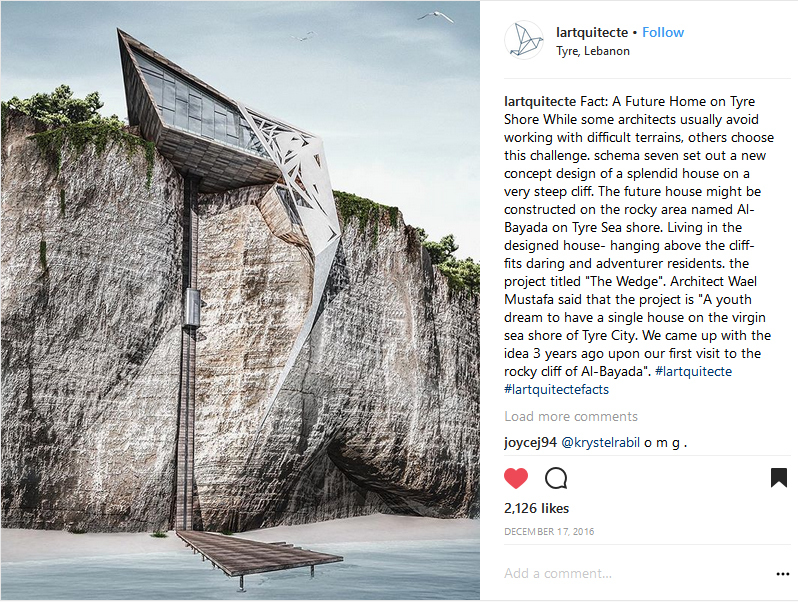 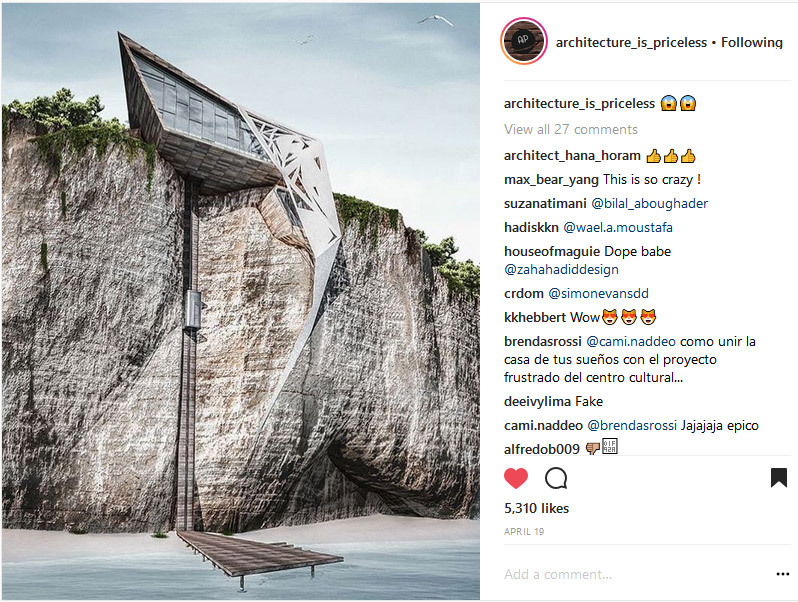 Founded on 2010 ,The best Contemporary Architectural News: Architecture Visualizations, Projects, Products, Sketches, Videos …….